JAYSON GOLD ( DME Artiste),adds another year today. Jayson Gold is a multiple talented instrumentalist; song writer; composer; Producer, rapper;Singer, dancer, etc. The talented young man is currently in the studios working on more singles to be released soon. Jayson Gold is the first son to a Cameronian father and a Nigerian mother. He was born and brought up from the northside. 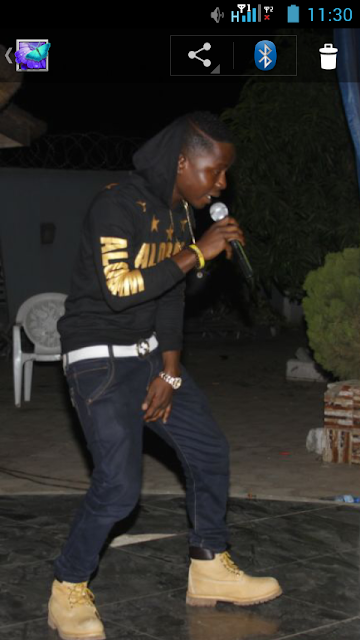 Watch out for Jayson gold as he is set to drop his latest singe titled SKELEMA. You can find him on Facebook;@Joshua prosper.